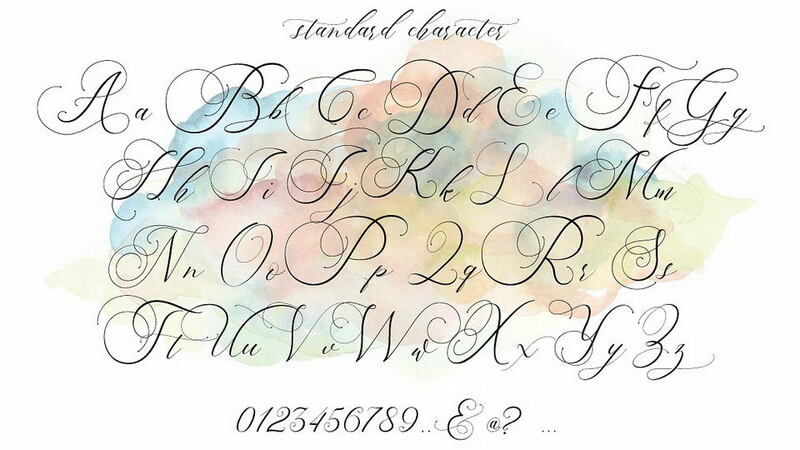 Beauty Angelique is a beautiful modern calligraphy script. 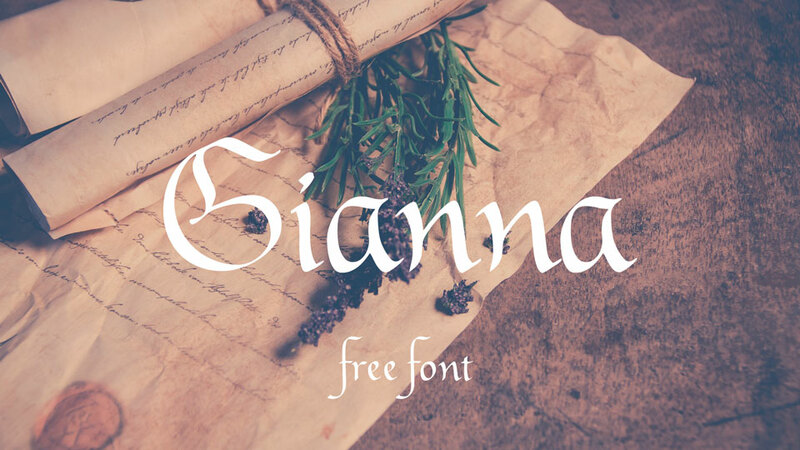 Free version of the font contains uppercase and lowercase letters, numbers, some punctuation and language support. 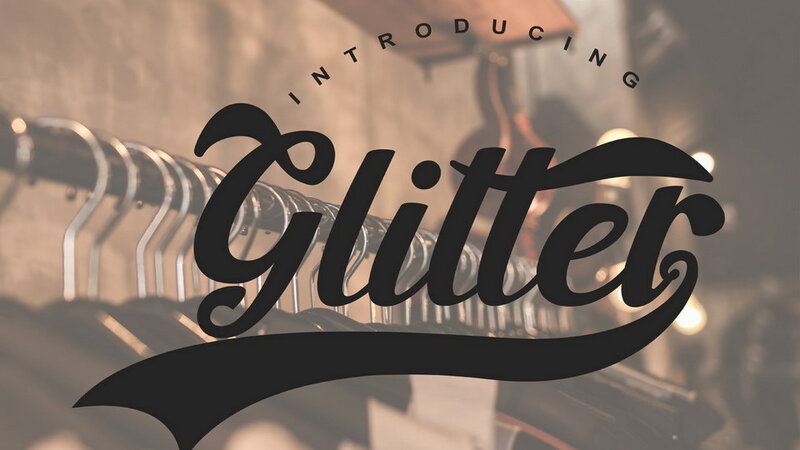 With this font it’s simple and easy to create awesome lettering, just type words and then you will immediately see the great results. 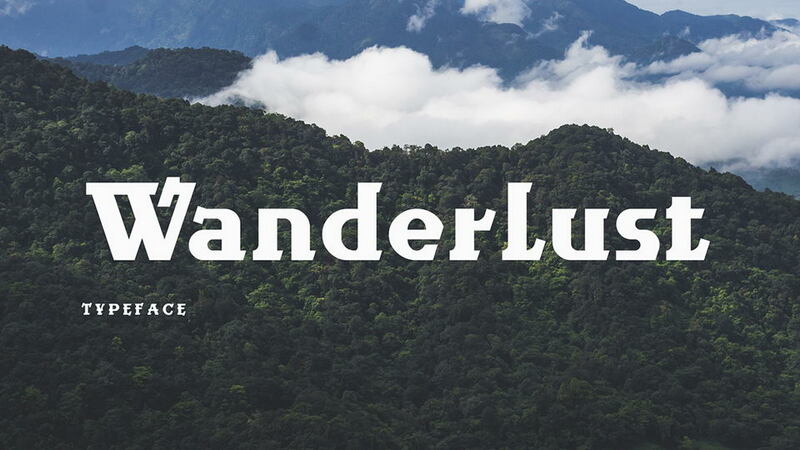 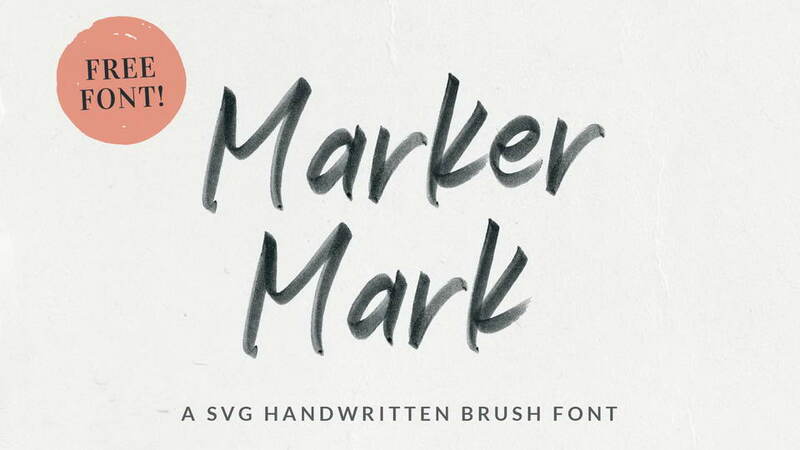 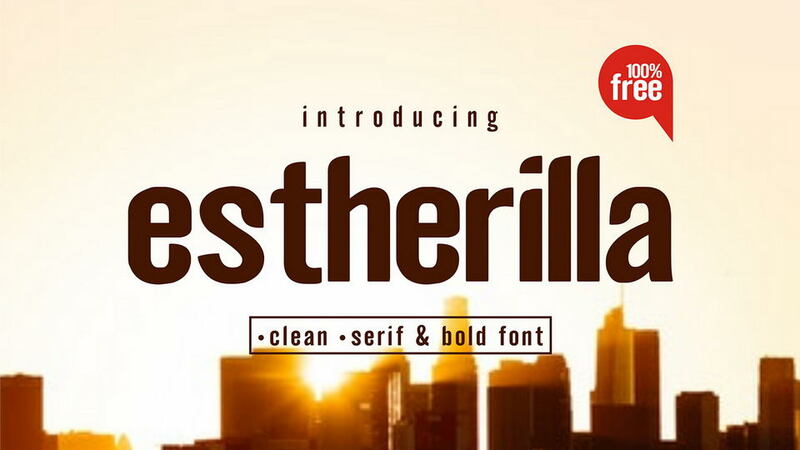 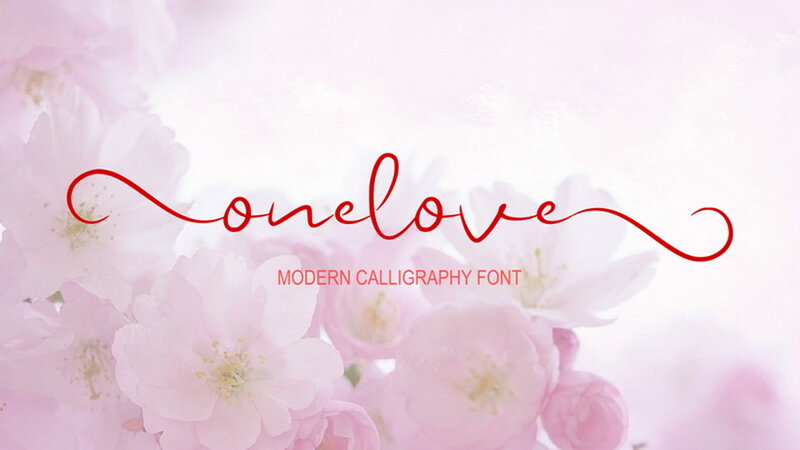 This font is also great for logos and branding, fashion and apparel, social media and other beautiful graphics. 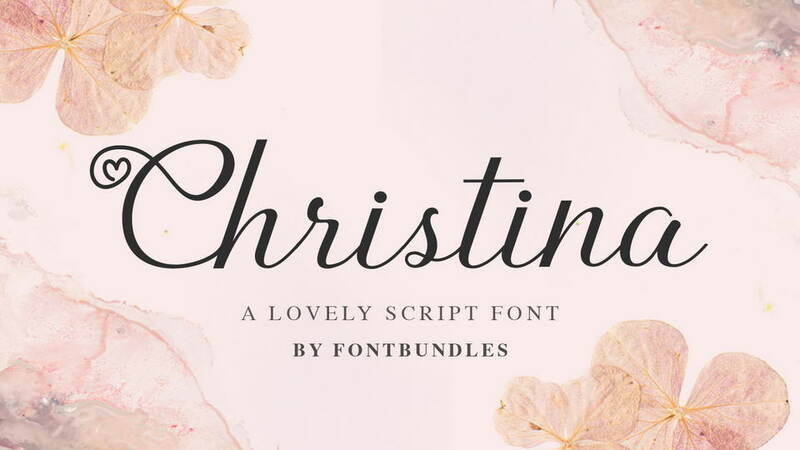 Free version of Beauty Angelique font availiable for personal and commercial use. 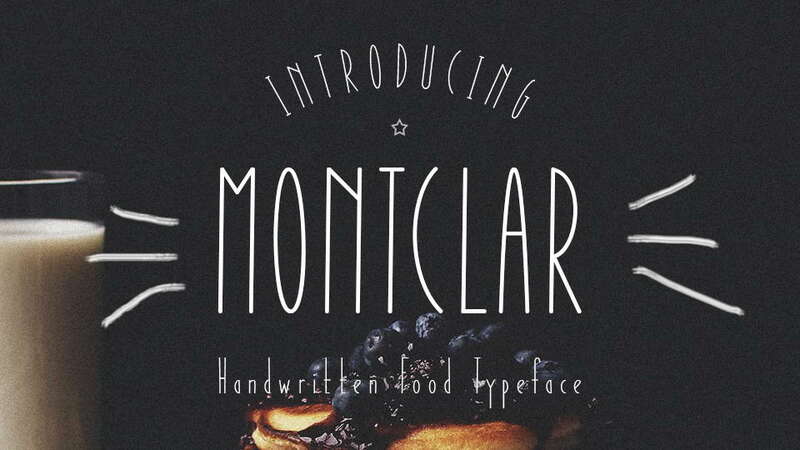 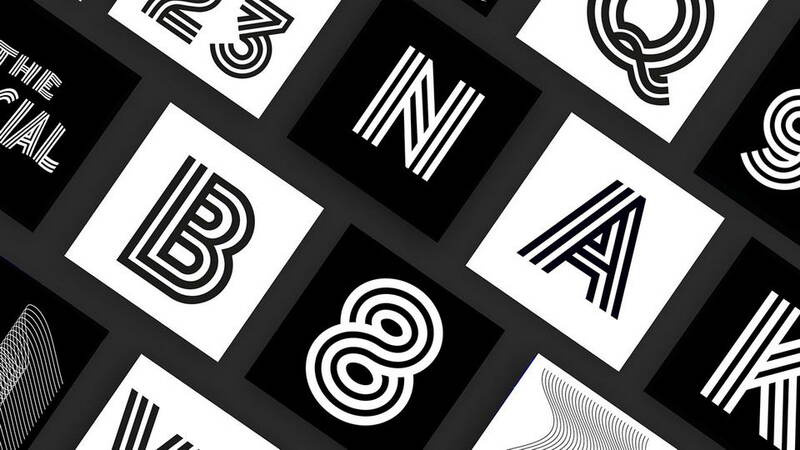 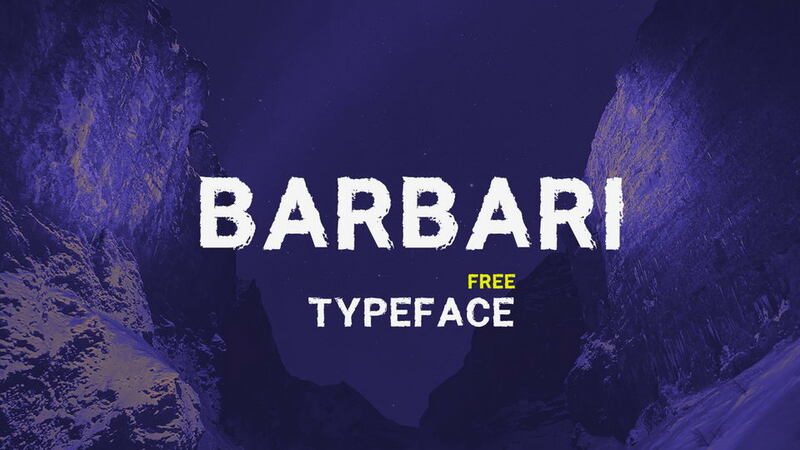 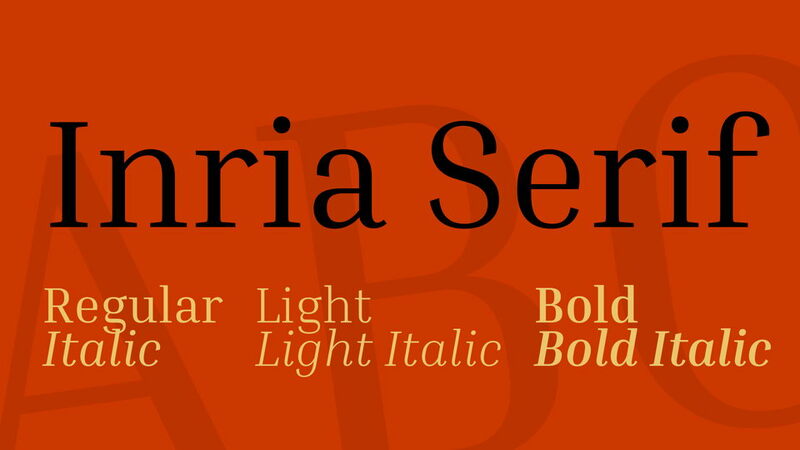 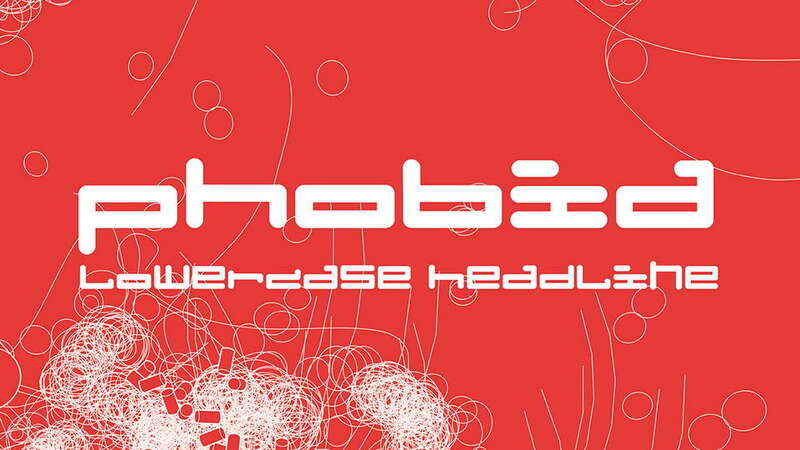 Thanks to Thirtypath for sharing amazing typeface. 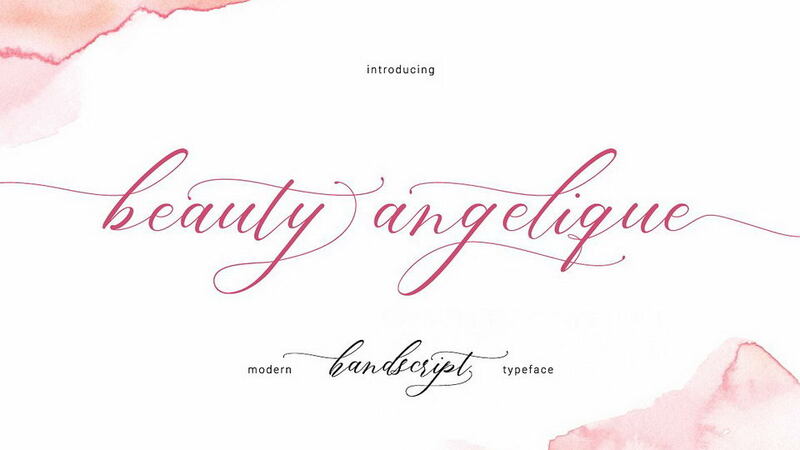 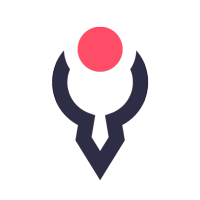 Don’t forget to check full version of Beauty Angelique script.